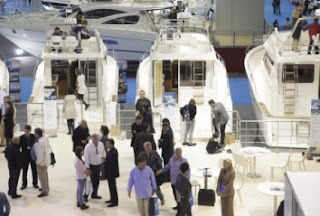 The Barcelona International Boat Show is celebrating its 50th anniversary as the benchmark trade show for the sector in the far west Europe Mediterranean, featuring the full range of products for nautical enthusiasts, an ever-growing collective, and with great expectations for the future. The Barcelona International Boat Show, the biggest in Spain and one of the most important in Europe, is celebrating a very special event —its 50th anniversary. 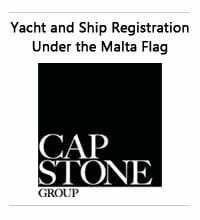 The show will be featuring numerous new products, plus leisure, sporting and cultural ideas to commemorate this great event for the nautical industry and lovers of the sea. The show opens up on Saturday 5 and continues non stop till 13 November at the Gran Via and Port Vell exhibition centres. 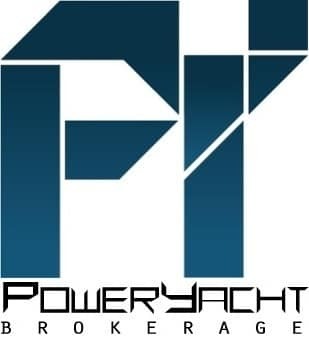 Important World preview will be shown in Barcelona from the following; Menorquin MY E43, Rodman 42 Spirit Flybridge, Sasga 42, Starfisher 260 Cabin/ 290 Cabin, and Sessa 40 Fly.